Even the structure of the special report is a teaching tool that is thoroughly explained to you. Just employing the BB technique explained on pages 3 and 4 has, and will continue to, automatically build massive businesses for many people. In this special report you'll discover the Millionaire Mindset and results-generating habits of those actually "Living The Dream!" Rich people dont have time for that. In-fact, with most documents that they read, they want to read only an Executive Summary! In many ways this special report is an executive summary 9 years of online experience, plus the teachings of dozens of advisors and direct marketers, condensed down to 23 pages. The honesty in this special report is... at times... BRUTAL... because I tell you the truth rather than what youd rather hear or believe. Most people wont do that for you because they just want your money. I dont need your money - I need to feel that Ive contributed in a positive way to helping YOU building a better, more secure life for yourself and your family. 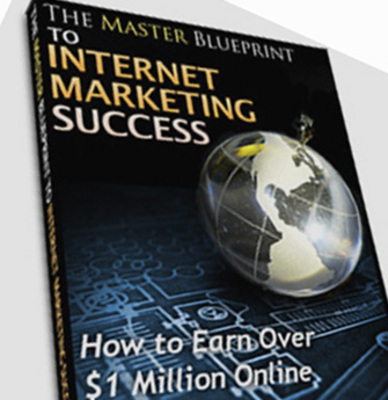 Online Marketing System - With Full Mrr + 2 Mystery Bonuses!